The superb TED app for iPad and iPhone has been updated this week, to Version 2.0. This is the app that brings more than 1,000 wonderful TEDTalk videos to the iPad – or as they’re touted ‘riveting talks by remarkable people’. Subtitles! Translations! Speed! TED 2.0 is a huge update with features you’ve been asking for. If you need some mental stimulation rather than just escapist entertainment on the iPad, there’s not a better app for the job than TED. It’s one of our selections for the Best iPad Apps of 2012 – and it’s good to see this update that should help it reach even more people. 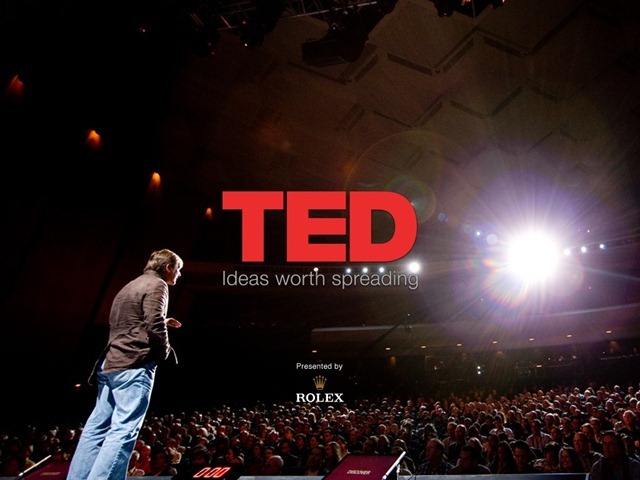 Here’s an App Store link for TED; it’s a free app.